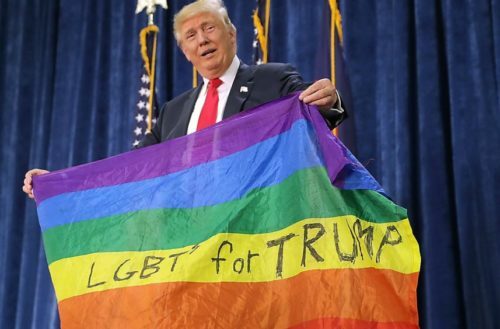 It looks like Donald Trump and the White House won’t be commemorating LGBT Pride Month like the rest of us. No LGBT Pride Month events at the White House have been announced. 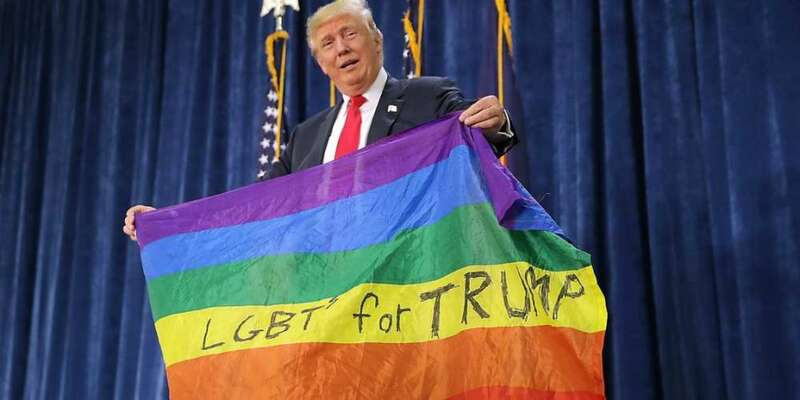 Also Trump did not proclaim June as LGBT Pride month like his predecessor Barack Obama. Trump did proclaim June as National Homeownership Month, National Ocean Month, African-American Music Appreciation Month, National Caribbean-American Heritage Month and Great Outdoors Month. But nothing mentioned about LGBT Pride Month. Since we shouldn’t hold our breath, let’s look back. Obama did proclaim June as LGBT Pride Month one year ago. In line with America’s commitment to the notion that all people should be treated fairly and with respect, champions of this cause at home and abroad are upholding the simple truth that LGBT rights are human rights. Nancy Pelosi spoke out against the White House today in her own statement honoring LGBT Pride Month. We’re curious what all those LGBT Trump voters are thinking right now. He’s not here for us, people. He’s only here for himself.